Girls, you deserve the most amazing night out! Celebrate with your girlfriends, let loose, get wild and dance the night away. 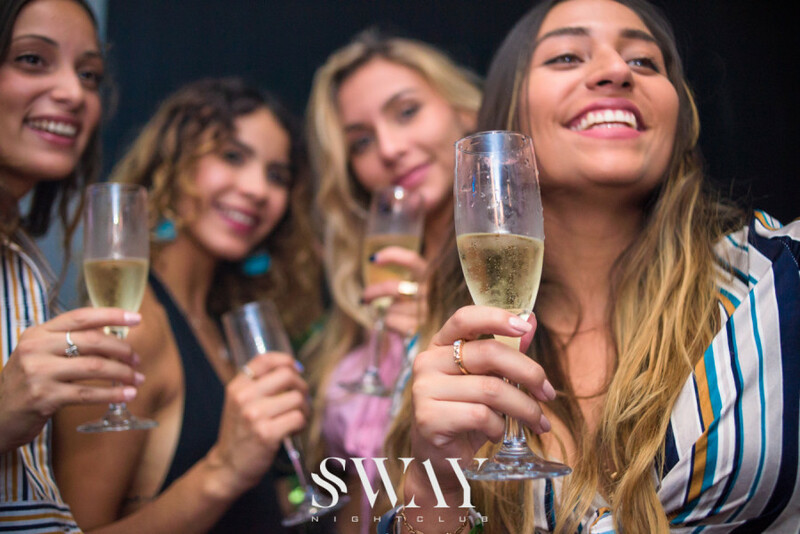 SWAY offers an experience like no other with unmatched energy, making it the best nightlife spot in Fort Lauderdale. You will then be escorted to your private seating area where you will enjoy themed bottle service presentations, DJ’s and entertainment.